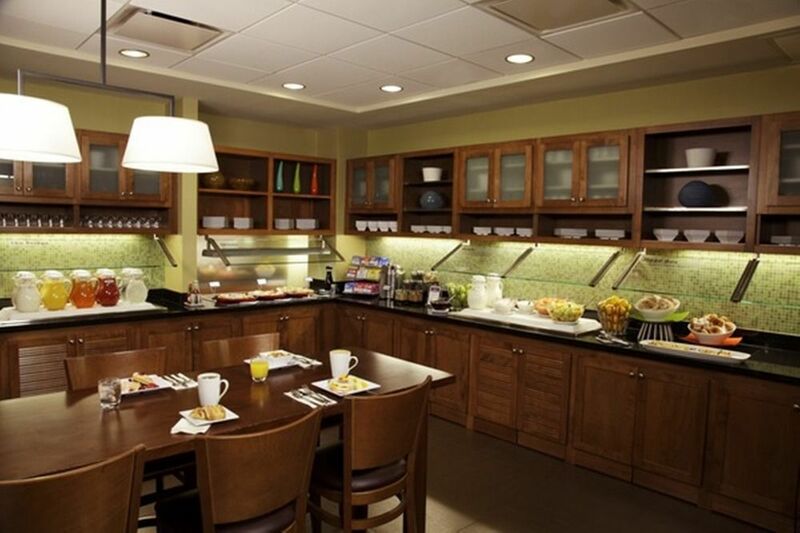 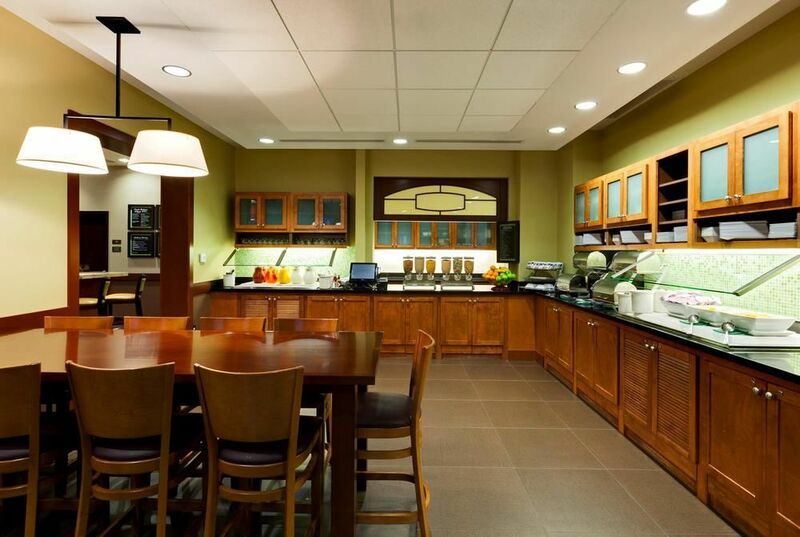 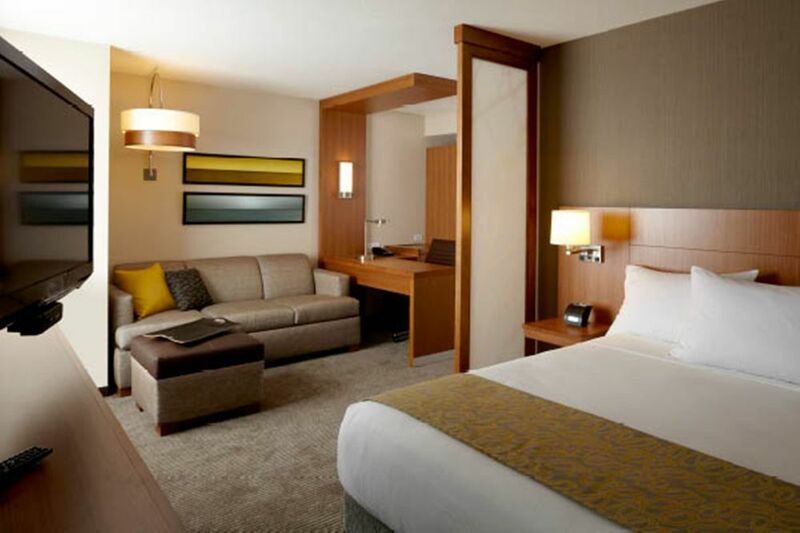 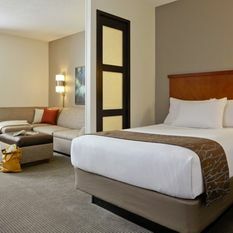 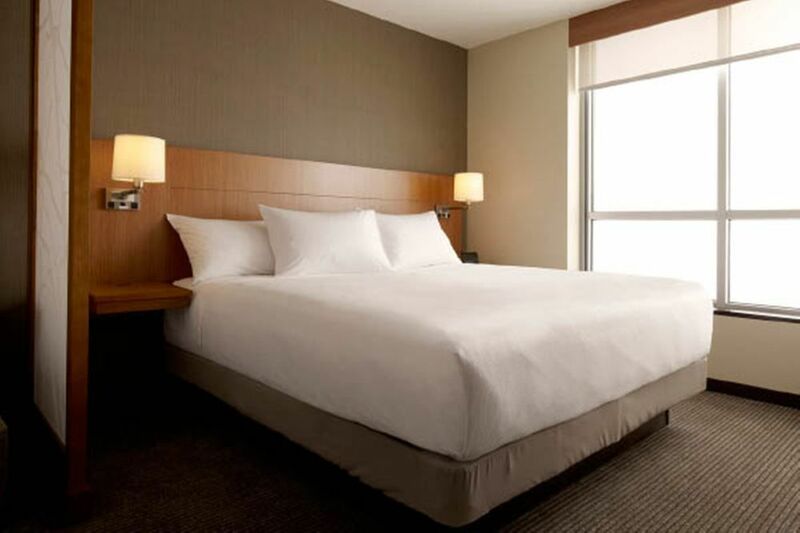 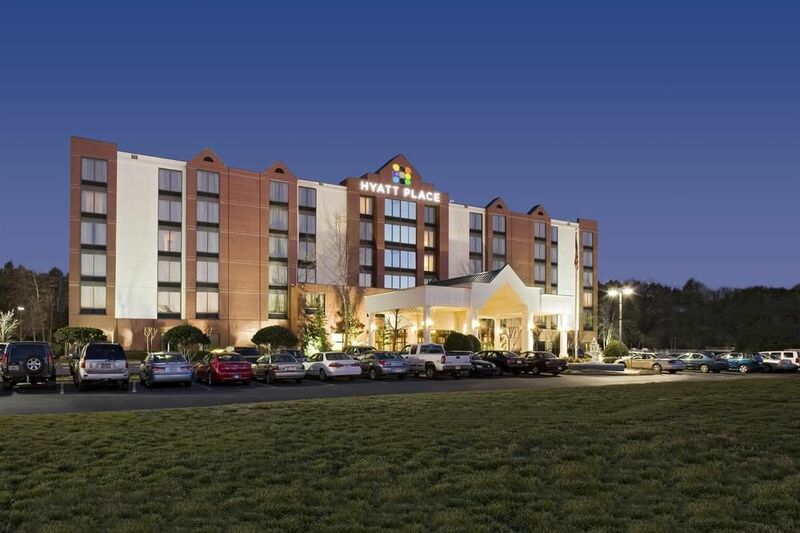 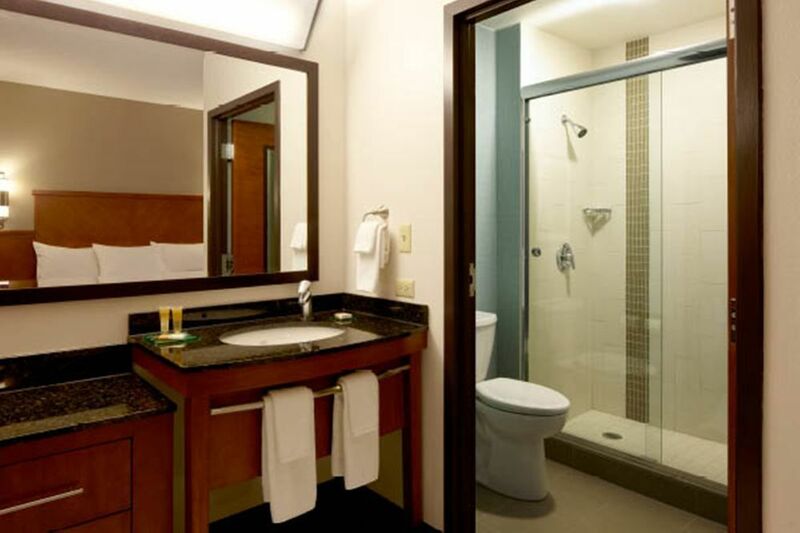 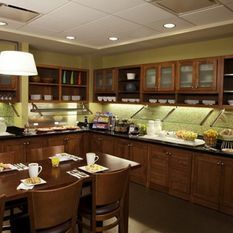 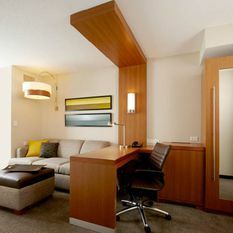 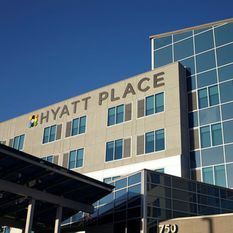 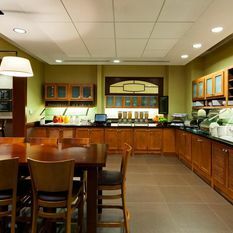 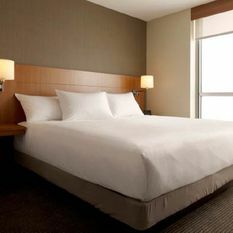 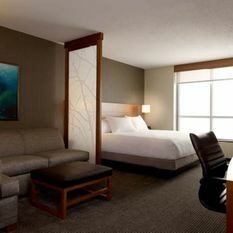 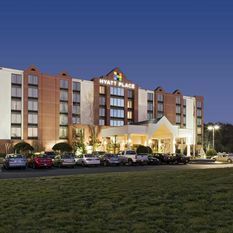 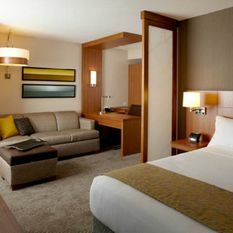 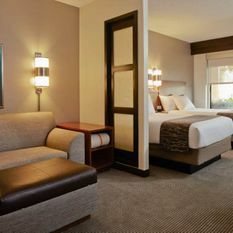 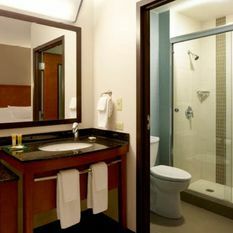 Hyatt Place Dallas/North Arlington/Grand Prairie is located near the Arlington Texas Entertainment District with panoramic views of the Dallas skyline, AT&T Stadium (Home of Dallas Cowboys), Globe Life Park (Home of the Texas Rangers) and Six Flags Over Texas. 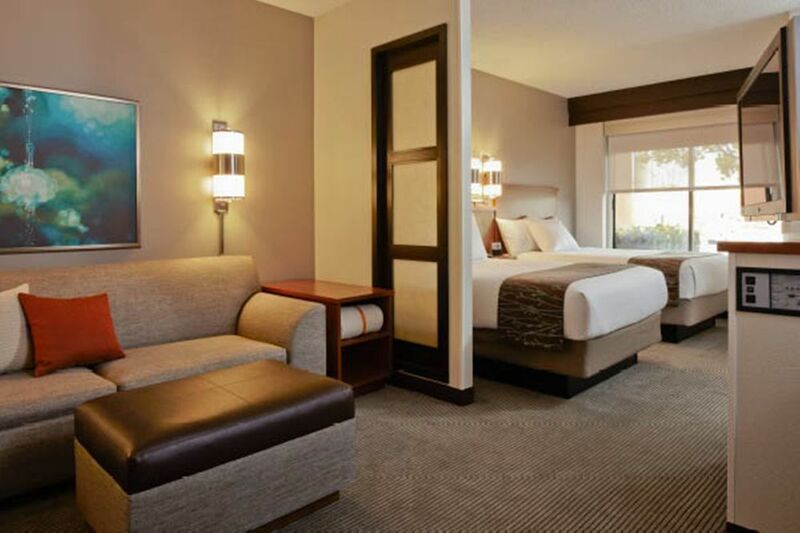 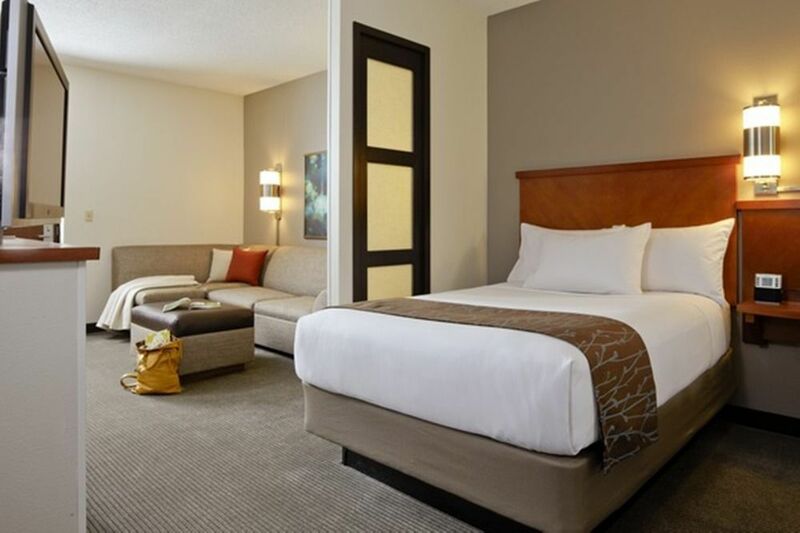 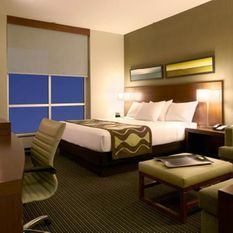 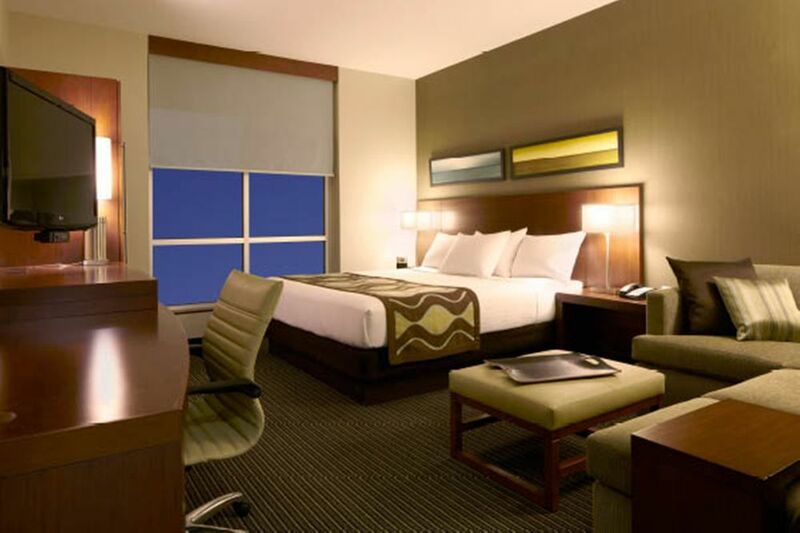 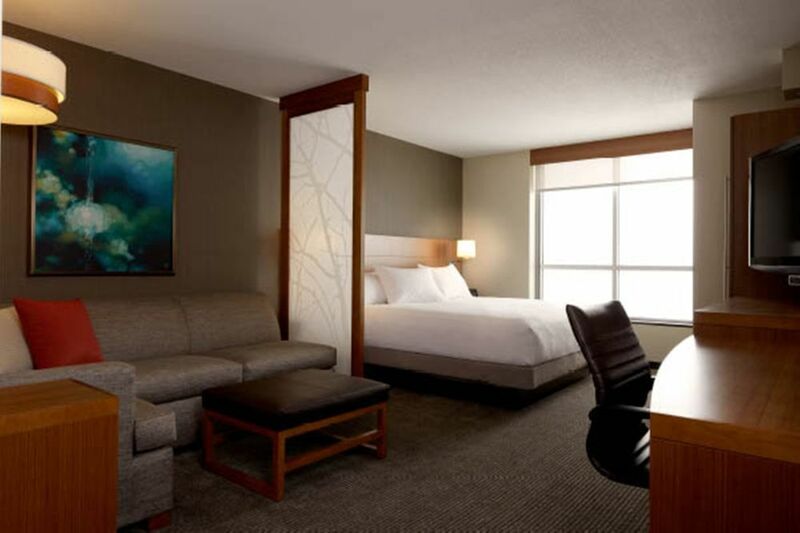 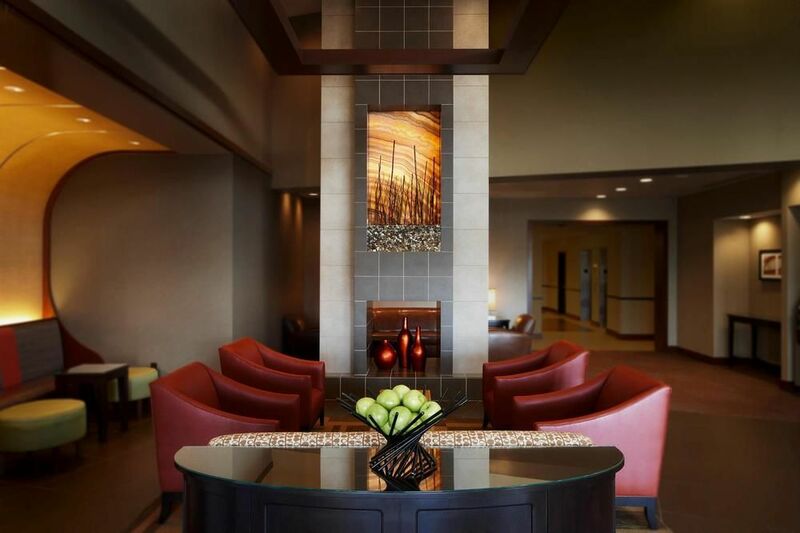 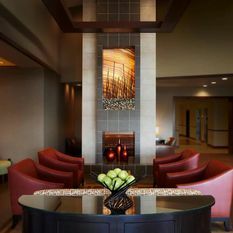 Our Grand Prairie hotel is in the perfect location for enjoying all that Dallas has to offer. 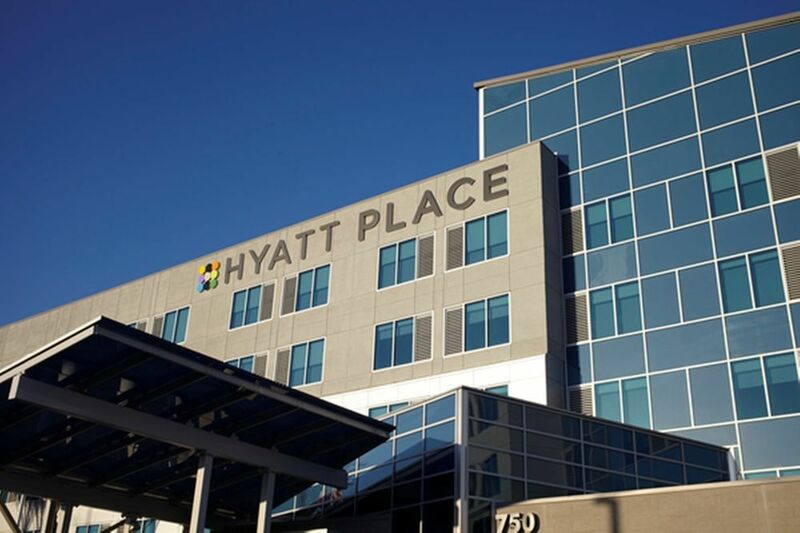 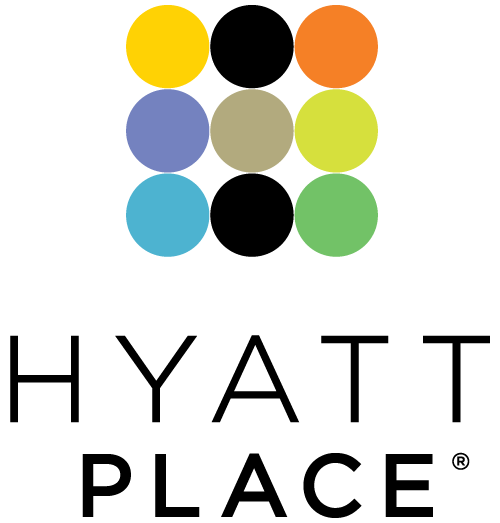 Other nearby points of interest include Lone Star Park, Verizon Theatre, Hurricane Harbor Water Park and Epic Water Park (opening in late 2017).